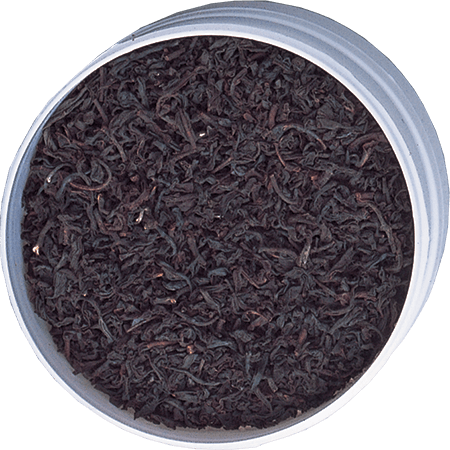 A regal Ceylon Single Estate Tea. 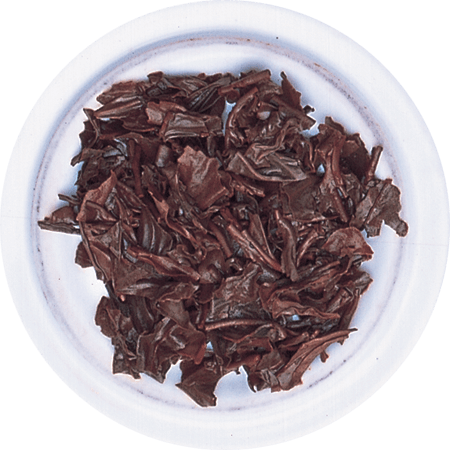 Flowery Broken Orange Pekoe from our Kataboola Estate in the Nawalapitiya Region offers clean, black leaf, with some silvery ‘tip’. Its infusion is clean and open, with a coppery tone indicative of brightness. 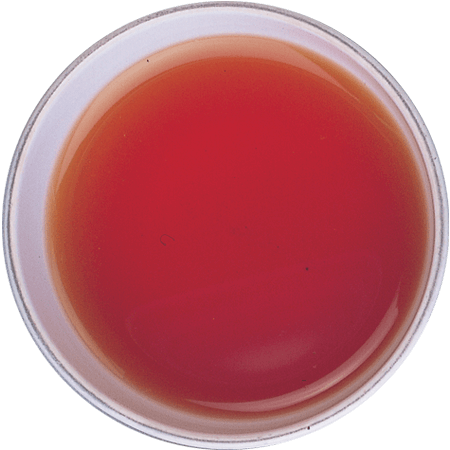 The brew shows character and depth, with some strength, but generally mellow for a very pleasing yet bright tea. 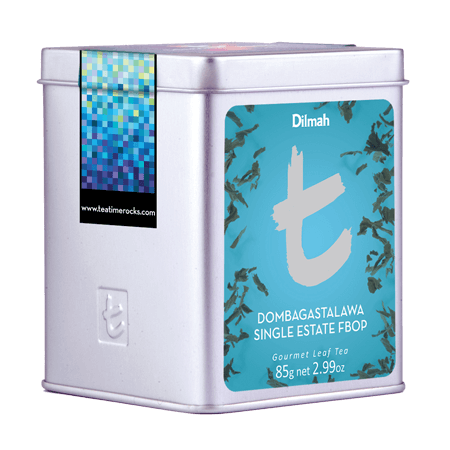 Teas from this region are known for their gentle, yet firm personality.